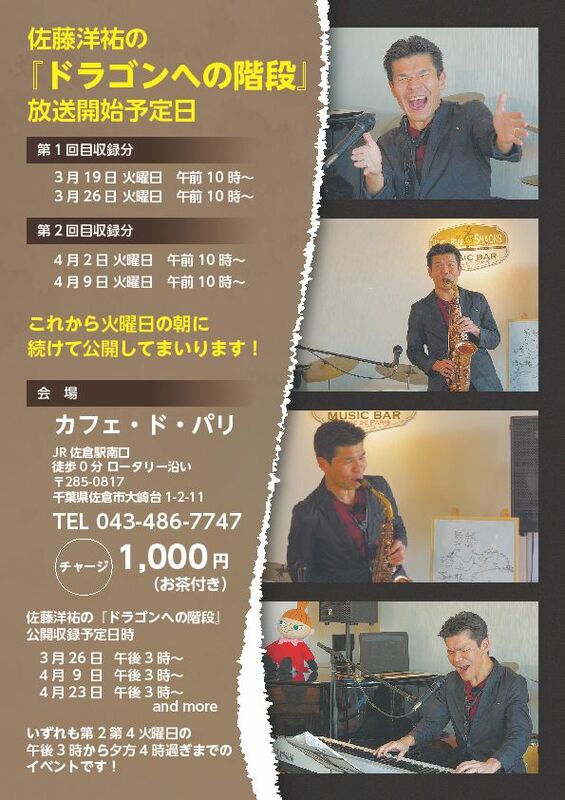 ←私の愛用するアイゼンマウ スピースのページ、素晴らしいです。The mouthpiece that I adore, Aizen's website, outstanding. ●ヤン・ラングレン（スウェーデン）と私のデュエットアルバム「Furusato〜Japanese folk songs」、好評発売中です。販売ルート（タワーレコード、アマゾン、HMV、DiscUnion、Itunesなど）から購入いただけます、ヨーロッパではもう少しあとになります。私から直接お買い求めくださる方は私に連絡をいただけましたら販売させていただきます。My duet album with the great Swedish pianist Jan Lundgren is now on sale on distributers channel(Tower record Japan, Amazon Japan, HMV Japan, DiscUnion, Itunes). And it's going to be later to be on sale in Europe and US.